British sailors surveying the area in 1851 cruised into a tiny group of five unnamed islands, naming the two largest after their Captain Augustus Leopold Kuper and his frigate, HMS Thetis, a 36-gun Royal Navy frigate on the Pacific Station between 1851 and 1853. In Greek mythology, Thetis was a Neriad, a sea nymph, and daughter of Zeus. Island life on Thetis Island is relaxed, rural, peaceful and crime-free, all within reasonable reach of urban centres on southern Vancouver Island and the Lower Mainland of British Columbia. 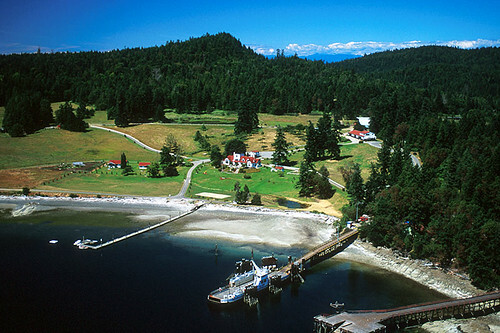 Thetis was first settled in 1874, primarily by British pioneers, following an offer of land by the government. The first wave of settlers purchased land and arrived between 1874 and 1886. Of these first settlers, none established permanent homes, and several met tragic deaths in the harsh conditions of those early days. The second wave of settlers arrived in the 1890s and 1900s some of whose descendents still live on Thetis. A Mediterranean combination of mild winters and warm, dry summers supports a unique ecosystem and provides an ideal environment for outdoor recreation. Thetis Island is in the rain shadow of Vancouver Island, having an annual rainfall of about 850 mm, with delightful rural scenes, beautiful shoreline, crystal clear waters, and wonderful views. 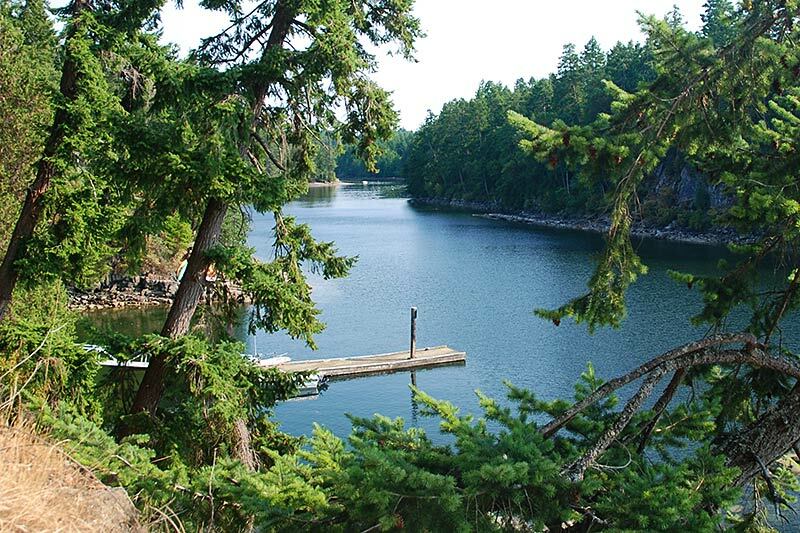 A relaxing retreat, especially popular in the summer, the permanent residents of Thetis Island welcome visitors to enjoy the diverse recreational opportunities, including scuba diving, fishing, swimming, boating, cruising and kayaking. On land, beach exploration, golfing, bird watching, and hiking attracts visitors to the island. Thetis Island and Kuper Island, now called Penelakut Island, were originally joined by mud flats until 1905, when a passage was dredged to allow boat traffic to pass, now known as Canoe Pass. 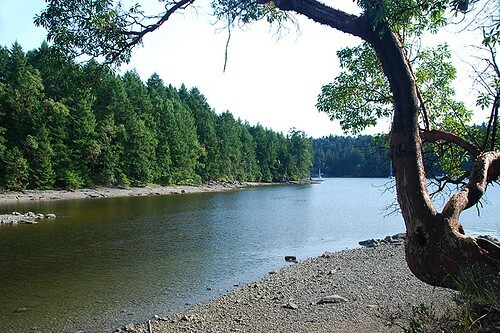 Thetis Island is about two miles wide and three miles long (1,035 Hectares/2,560 acres in area). Two north-south ridges define the east and west of the Island, with Burchell Hill at 591 feet forming the high point on the west, and Moore Hill at 585 feet on the east. Entirely privately owned, with the exception of 9 miles of public roads and 12 miles of public shoreline, Thetis Island is mainly forested, with some farmlands, meadows and wetlands. There are no parks, but there are many public access points to the oceanfront and the easily hiked western shoreline. 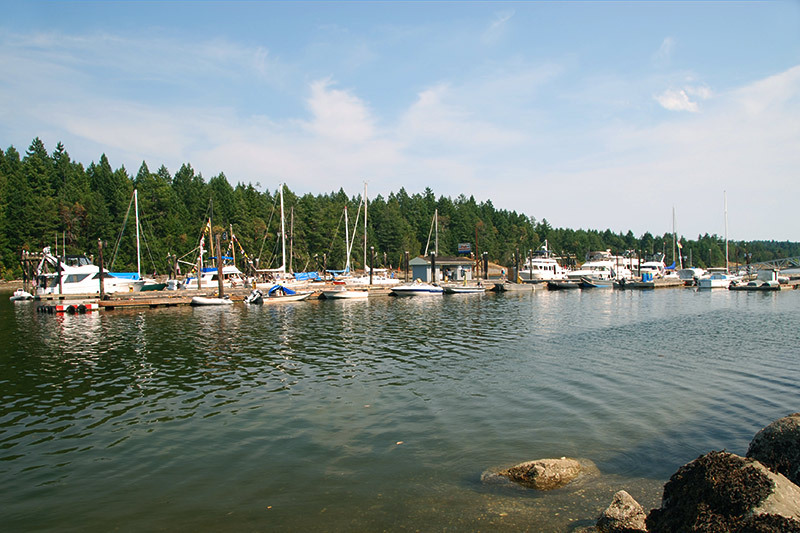 Local facilities include a community centre, pub and restaurant, Post Office, a general store, a liquor store, a garden nursery, two marinas, and a well-equipped volunteer fire department. 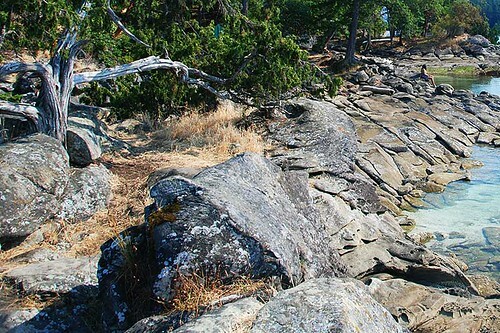 Visitors to Thetis Island should not rely on debit or credit cards for purchases, as some items, like alcohol, can only be purchased with cash. Location: Thetis Island is located in the Gulf Islands of British Columbia, between Vancouver Island and the mainland of BC. Thetis Island is served by a direct seaplane service from Vancouver and Victoria, and BC Ferries operates a scheduled vehicle and passenger ferry service from Chemainus to Thetis Island and Penelakut Island, with a minimum of 10 daily round trip circular sailings. 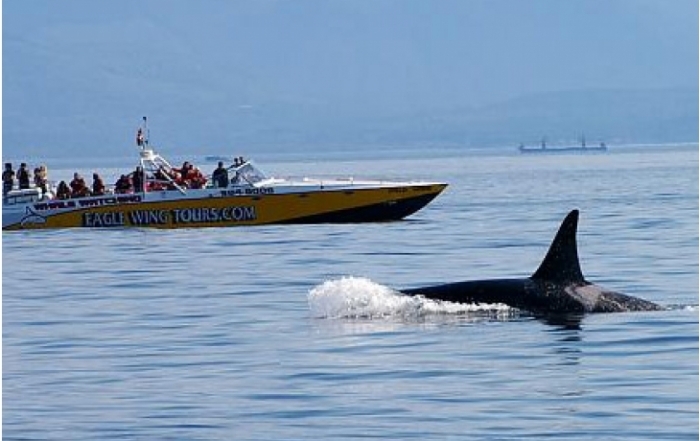 Sailing Times are 25 minutes between Chemainus and Thetis Island, 15 minutes between Thetis and Penelakut Islands, and 26 minutes between Penelakut Island and Chemainus. There is a public dock at Preedy Harbour, and two full service marinas nestled in the protected waters of Telegraph Harbour, an excellent harbour with good moorage/anchorage; Telegraph Harbour Marina and Thetis Island Marina & Pub. 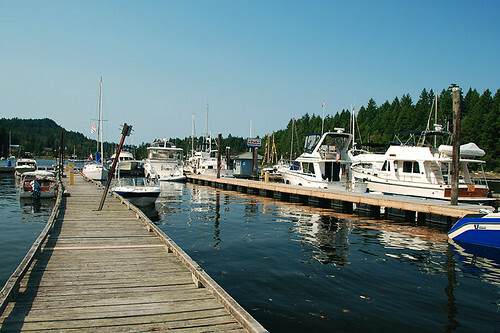 Island boaters often keep their boats at the marinas in the winter and at moorage in the summer. Thetis Island Vineyard is located on a sunny and protected ten-acre south facing hillside in the centre of totally unspoilt Thetis Island. Kayaking: One of the most soulful ways to explore the Gulf Islands is in a sea kayak. 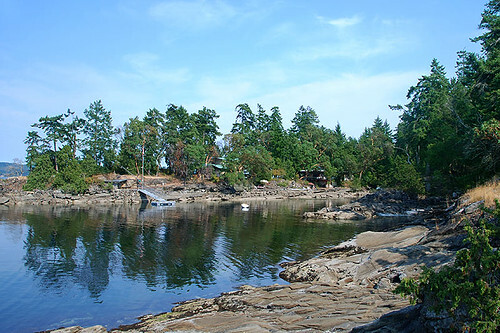 There’s much to explore in this group of islands, and kayakers on Thetis usually begin their exploration at Preedy Harbour. 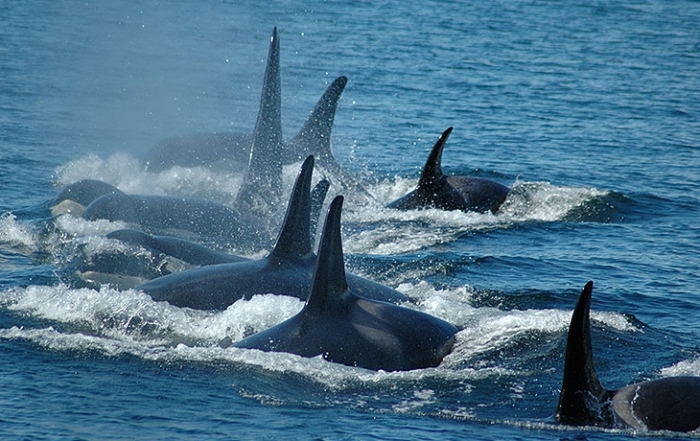 A delightful weekend trip can be planned by leaving Thetis on a Friday afternoon, camping on Tent Island on Friday night, Reid Island on Saturday night, and returning to Thetis on Sunday afternoon. 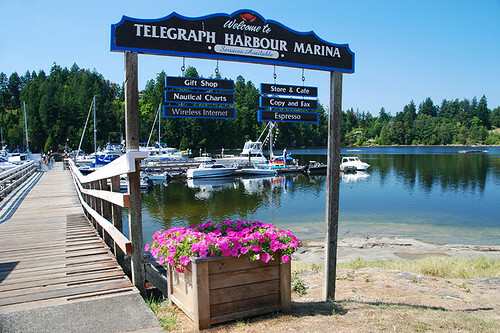 Sail through The Cut, an infamous shallow, narrow passage between Thetis and Penelakut Island, into Telegraph Harbour, one of the most popular anchorages in the southern Gulf Islands. Diving is popular on the many interesting reefs and wrecks in the clear waters around Thetis, and nearby Porlier Pass, which is a popular drift diving site. 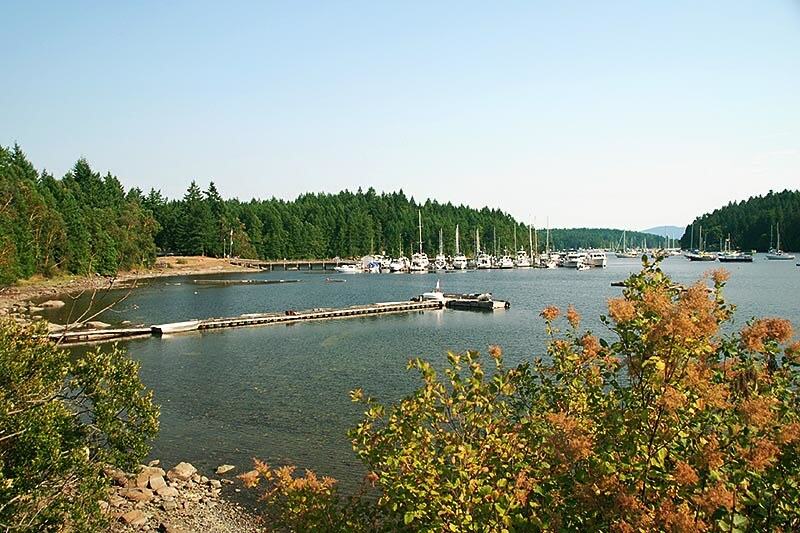 Shellfish: Around Thetis Island, crab and shrimp are easy to trap, and clams, mussels and oysters are abundant in the clean foreshore areas around and near the island. 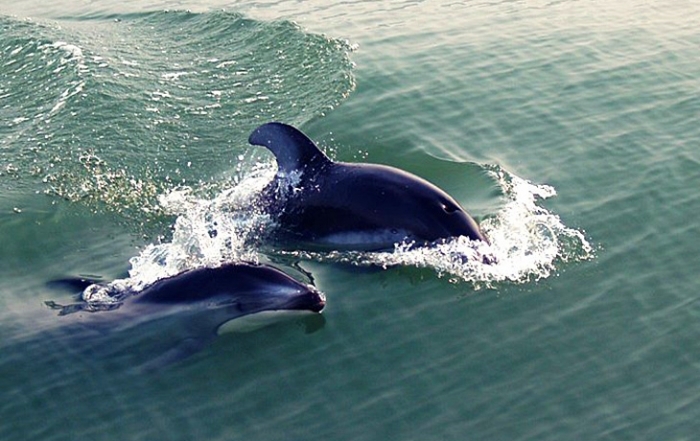 Exploring the island’s sheltered bays by dinghy is another enjoyable Gulf Island pastime. Pilkey Point on the northeast tip of Thetis is a popular place for residents to picnic and swim on a summer evening, while watching the sun set. Community Services on Thetis Island include a community hall with library and tennis court, church, elementary (K-7) school, fire and emergency response, and 911 service. 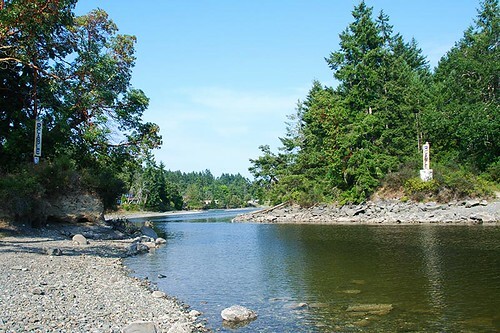 From Chemainus, plan a day-trip to Thetis Island – drive, cycle or paddle – but plan ahead, there are no campgrounds and limited overnight accommodations. 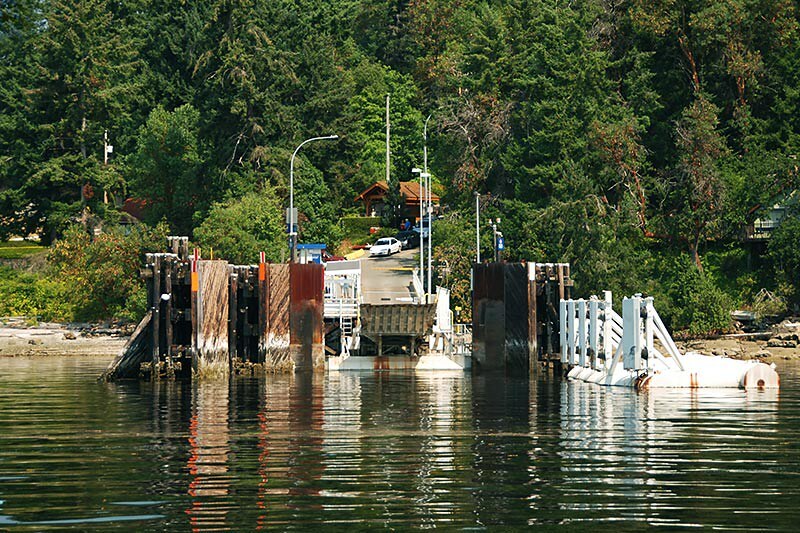 Immediately east of Thetis Island is Penelakut Island, home to the Penelakut First Nation. 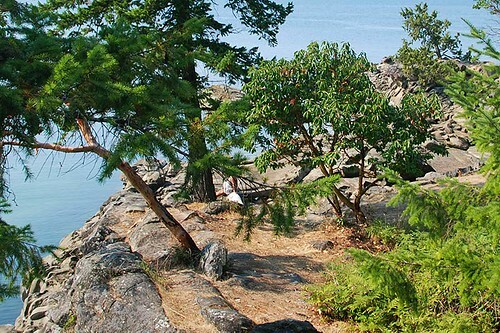 Situated in the rain shadow of Vancouver Island, Penelakut Island’s Mediterranean climate of mild winters and warm, dry summers supports a unique ecosystem and an ideal living environment. 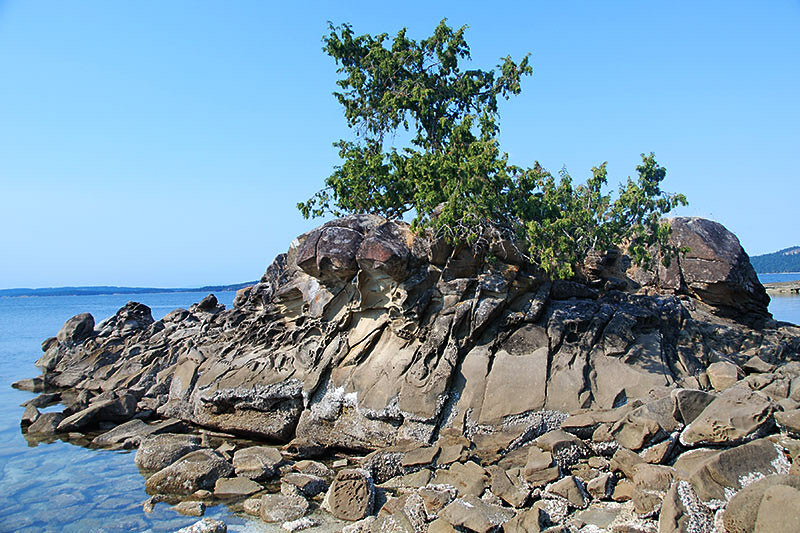 There are no commercial establishments on Penelakut Island, formerly Kuper Island. Thinking of relocating to tranquil Thetis Island? 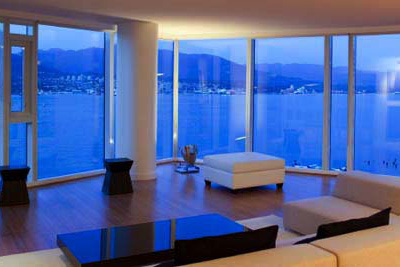 Meadow Valley Properties is an environmentally friendly strata development in the centre of Thetis Island. The 206-acre site extends the length of Meadow Valley, with the planned creation of 20 serviced lots in sizes ranging from 2 to 14 acres (phase one now complete). 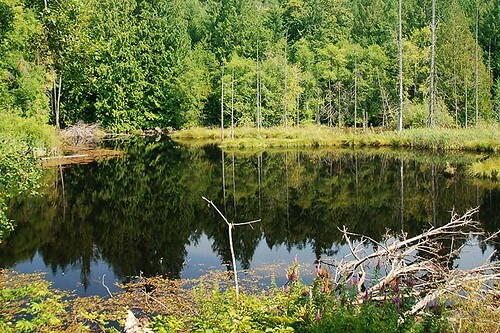 Residents enjoy 72 acres of common property, with forest, meadows, walking trails, lakes and shoreline on tidal Cufra Inlet.